Albuquerque Reverse Mortgages – Anderson Reverse Mortgage | Reverse Mortgage Specialist for New Mexico and Texas! 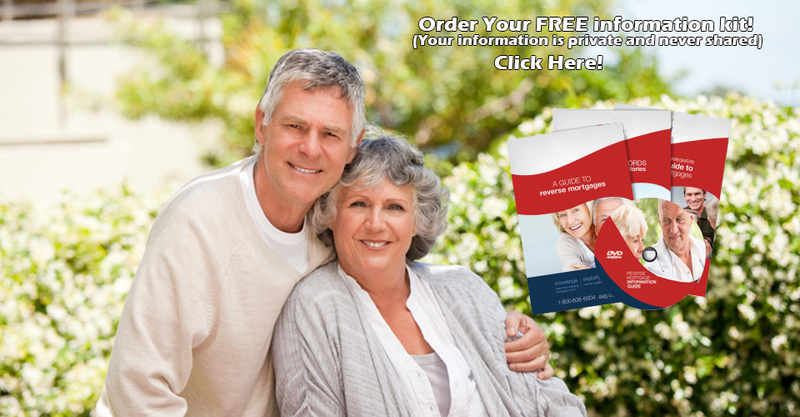 Order Your FREE Information Kit Click Here! Bruce Anderson, CRMP® previously of Ameriplex Mortgage, now with Legacy Mortgage is the most experienced and knowledgeable reverse mortgage consultant and loan originator in the State of New Mexico. He was the first to earn the Certified Reverse Mortgage Professional designation in New Mexico. Bruce Anderson at Legacy Mortgage, has been a member of the National Reverse Mortgage Lenders Association (NRMLA) for over four years. NRMLA is the foremost authority in the reverse mortgage industry and the leading association in ethics and integrity for the reverse mortgage industry. 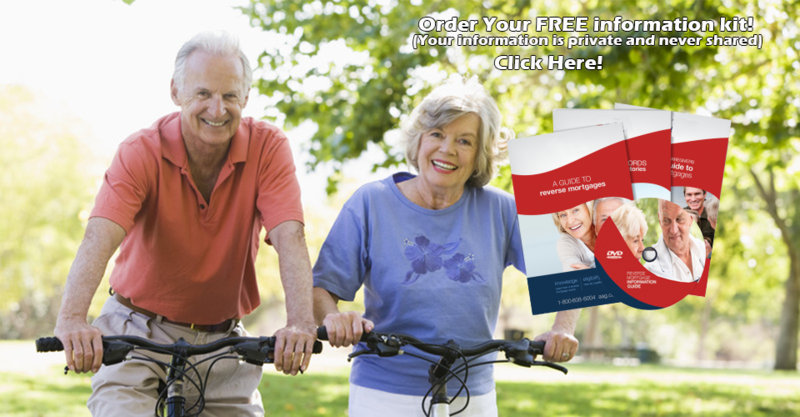 A reverse mortgage is a loan available to people over 62 years of age that enables borrowers to convert part of the equity in their home into cash for monthly draws, a line of credit or mortgage payoff. The loan is called a reverse mortgage because the traditional mortgage payback stream is reversed. Instead of making monthly mortgage payments to a lender (as with a traditional mortgage), the lender makes payments to the borrower. Bruce services the state of New Mexico in the cities of: Albuquerque, Rio Rancho, Santa Fe, Farmington, Las Cruces, and the state of Texas. Bruce has educated hundreds of seniors about the reverse mortgage program and is New Mexico’s most experienced and trained expert in the field. He works with many financial planners, accountants, insurance agents and lawyers and offers quality information and alternatives for retirement planning. Contact Bruce today for preliminary figures and an explanation of the Reverse Mortgage calculator. What is NRMLA and CRMP?